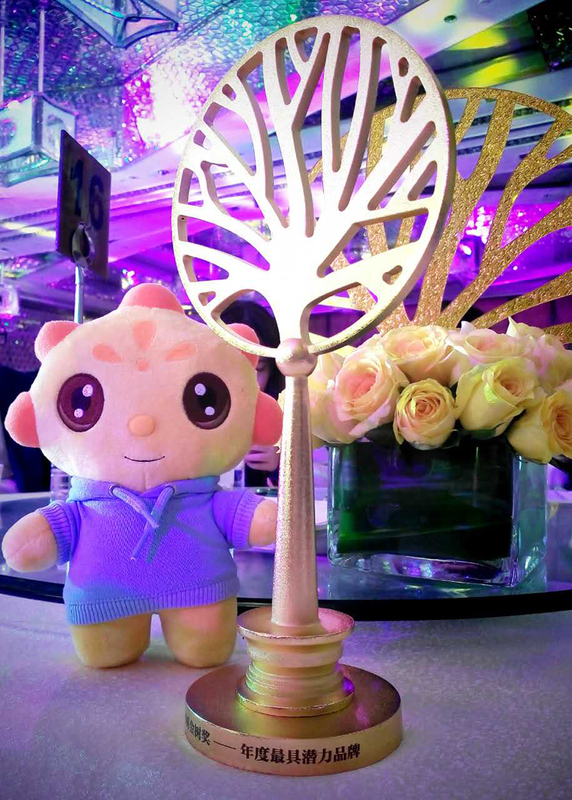 On December 9th , Baby Tree---the leading enterprise in Chinese Maternal and Child field, held a ceremonious ceremony for "Golden Tree Award" which is called the" Maternal & Child field’s Oscar" in Shanghai. 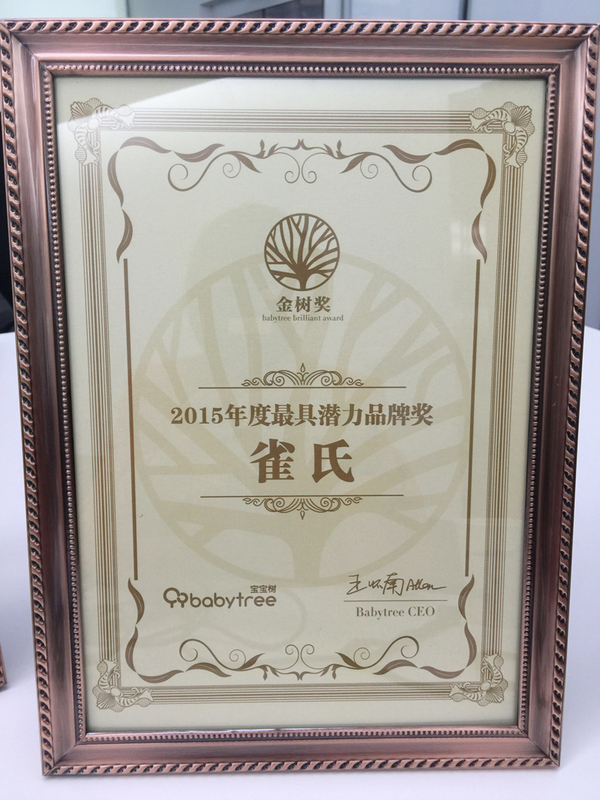 Chiaus won “The most potential brand award ” in this ceremony. Shouldering the service mission of "Baby comfortable, mom relieved" for years, Chiaus always share the joy of new life with thousands of mothers. In this poll, Chiaus stands out from nearly 10 thousand brands. Our representative said that the adward is a great encouragement for all Chiaus staffs, it encourages us to work harder to make more contribution for the cause of maternal and Child in the future. In recent years, the social responsibility of the enterprise is getting more and more attention of the whole society. As a leading brand of diapers in China, Chiaus devotes to creating baby diapers with ultra-soft characteristic to bring every baby best care. 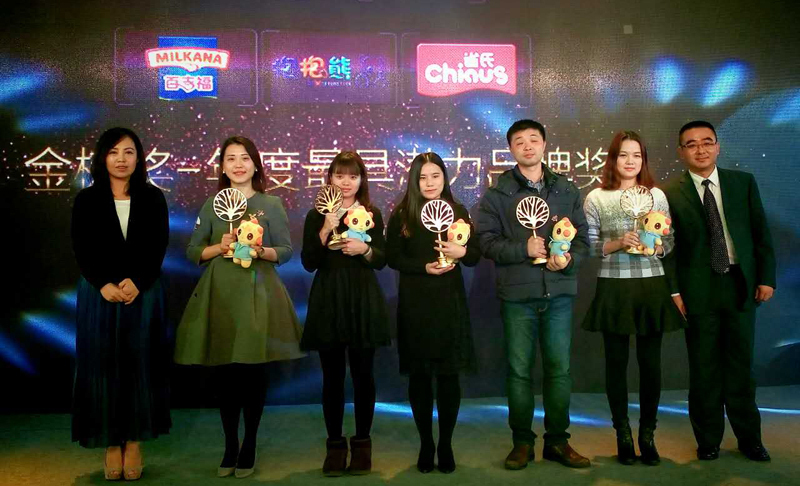 In 2015, Chiaus joint four cross-border big brands firstly, launched an activity called "2015 millions of people travel with blue ribbon”. With the emotional resonance between consumers and social groups, this activity triggered a spreading by the audience which attracted the attention from more loving people. In the future, we will adhere to our brand concept "Care for the baby with love " and shoulder the service mission "Baby comfortable, mom relieved ", sharing the joy of new life with all of you.